Nichola Theakston has established herself as one of the UK’s foremost contemporary sculptors working within the animal genre. She has exhibited widely across the country and is collected enthusiastically by many who appreciate her exceptional natural ability and skill, coupled with sensitivity and awareness of her subject. 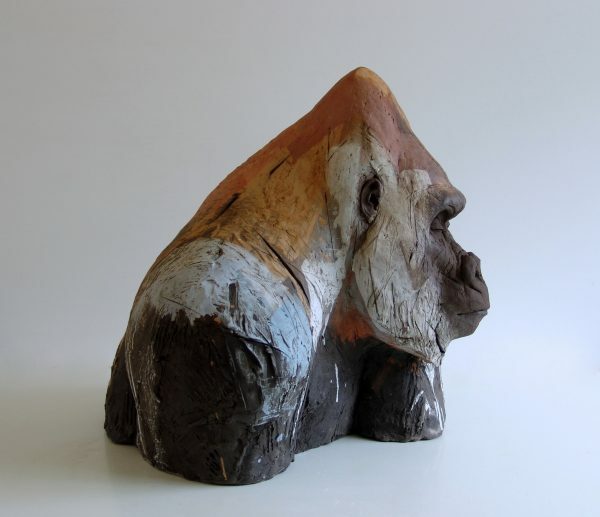 Besides exhibiting at many of the countries leading ceramic and art fairs Nichola has work selected and exhibited annually for ‘Wildlife Artist of the Year’ in London, raising funds for endangered wildlife.